“As is” used VW cars for sale or any other make have a required inspection at the dealer prior to putting them into the sales inventory. The condition must be rated as safe to drive through written documentation and should be available for all prospective buyers. Even with this certification, it is best to have your potential purchase appraised by a mechanic whom you choose. This valuable service will likely cost a little but can help you in the long run. A knowledgeable technician is usually able to locate problem areas that may have been overlooked. Obtaining a copy of the vehicle history will also let you know if regular maintenance has been conducted on schedule or if the vehicle has been crashed. 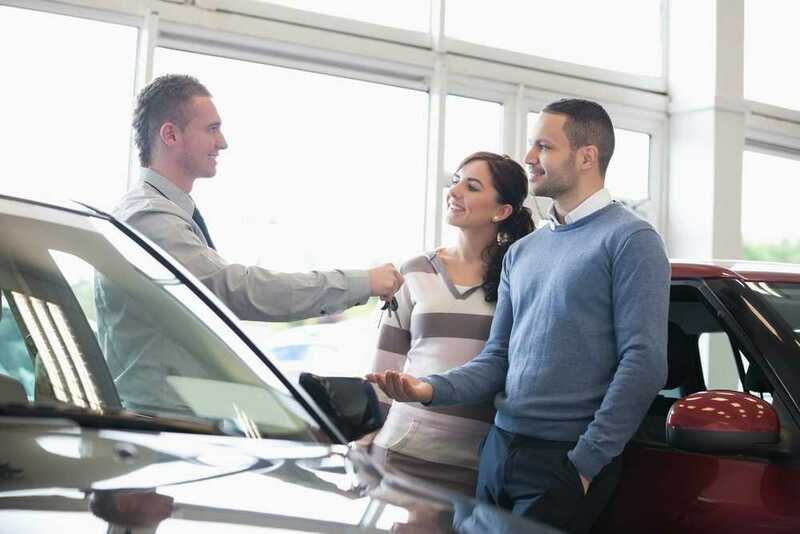 Numerous dealerships offer a variety of financing options for all credit ratings or you can pay for your car in cash. Careful evaluation of the vehicle in question before signing a contract can save you money now and in the time to come. 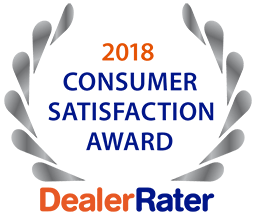 5 Star Auto Plaza is a trusted auto dealer in St. Charles with a long-standing reputation for superior service and reliable used vehicles. Call us at (636)940-7600 to learn more about our current selection of pre-owned cars.